In these modern times we own far too much stuff. It seems society nowadays is geared toward making us consume more and more. A side effect of this modern lifestyle is that we are increasingly looking for more and more space to hold our belongings. It's no wonder there are so many storage companies opening up! 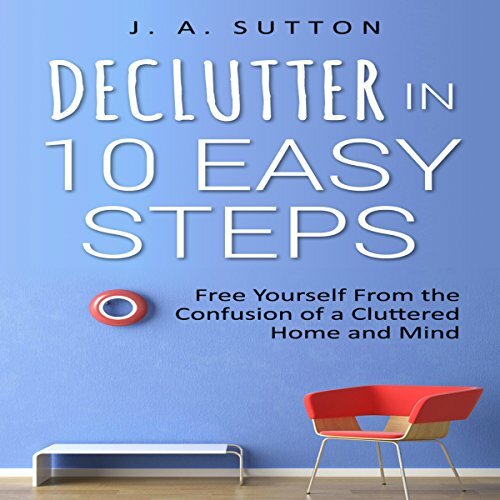 Are you ready to declutter that junk? 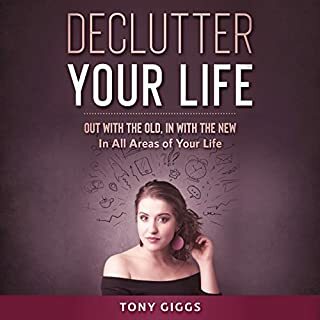 The aim of this book is to show you an effective and easy way to declutter your home and life. 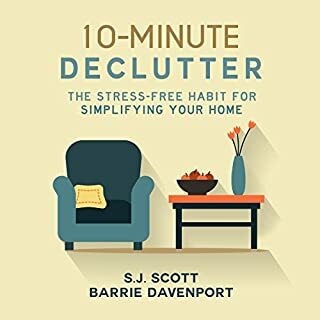 Very often a cluttered space leaves us unable to relax and focus on the important aspects of everyday life, and this book aims to help! 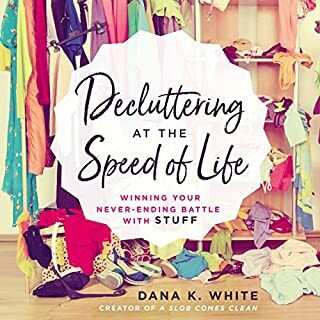 This book contains a proven step-by-step guide on dealing with accumulated clutter and help with avoiding it becoming a burden. 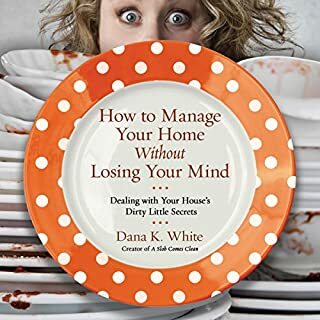 So what are you waiting for, purchase this guide and you too can have the perfect decluttered home and life. 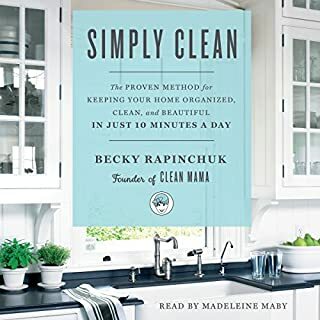 Short and sweet.. Step-by-step instructions to break up the de-cluttering process into manageable pieces. 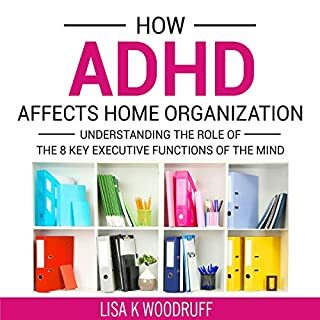 A little bit of theory, reason and motivation but mostly actionable step and helpful tips. Thank you!